Episode 3 of Free to Flourish Radio. Today I'm chatting about living in alignment with our values and desires, and how to manifest what we want. Download Free to Flourish Radio #3 - Are You Living In Alignment? Users who like Free to Flourish Radio #3 - Are You Living In Alignment? Users who reposted Free to Flourish Radio #3 - Are You Living In Alignment? Playlists containing Free to Flourish Radio #3 - Are You Living In Alignment? 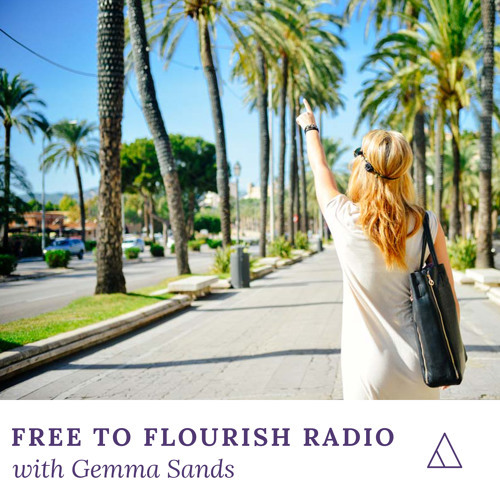 More tracks like Free to Flourish Radio #3 - Are You Living In Alignment?